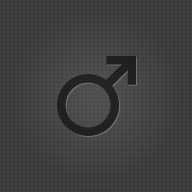 New Member, Male, 20, from Dubbo, Australia, NSW. There are no messages on Valtiel Redfang's profile yet. 'unno. Just an Aussie Furfag Medic Main with too much free time.